You don't have to buy a new property to get a new image. Make your residence or business look more modern with services from Ray's Harford Home Improvement Contractors Inc. in Bel Air, Maryland. 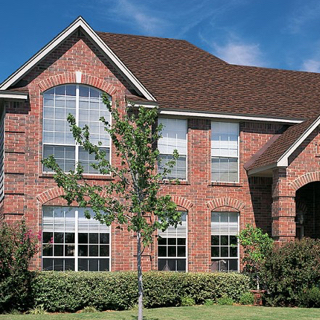 We give your home or business an updated appearance with new roofing, gutters, siding, and windows. Our services are a great way to add value to your property. 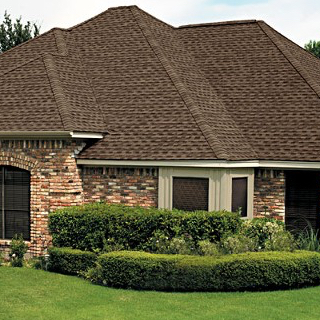 Ray's Harford Home Improvement Contractors is a third-generation roofing company that has been in business since 1959. We have more than 50 years of experience, making us the oldest contracting company in Harford County. We have an impeccable service record and take great pride in our workmanship. To provide you with personalized service, we utilize a more hands-on approach. We enjoy meeting our customers, seeing their projects through to completion, and making sure they are happy with the finished project. 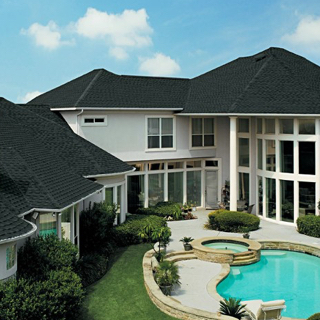 Contact us today in Bel Air, Maryland, to request an estimate for our professional roofing services. 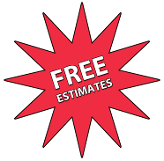 THERE ARE SO MANY REASONS TO COUNT ON RAY'S HARFORD HOME IMPROVEMENT CONTRACTORS. 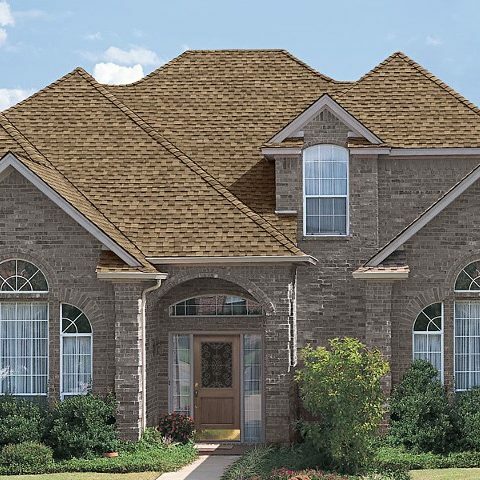 Ray's Harford Home Improvement Contractors is a third-generation roofing company that has been in business since 1959. With more than 50 years of experience, we know how to do the job right. You don't have to buy a new property to get a new image. Rely on us to give your home or business an updated appearance with new roofing, gutters, siding, and windows and add value to your property. To provide you with personalized service, we utilize a more hands-on approach. We enjoy meeting our customers, seeing their projects through to completion, and making sure they are happy with the finished project. Make your home the best it can be with our wide variety of high quality services.